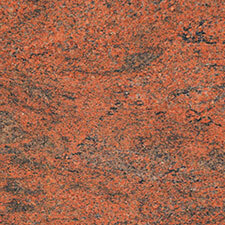 O ver the last ten years, we’ve seen top designers turn to natural materials, including granite, again and again. 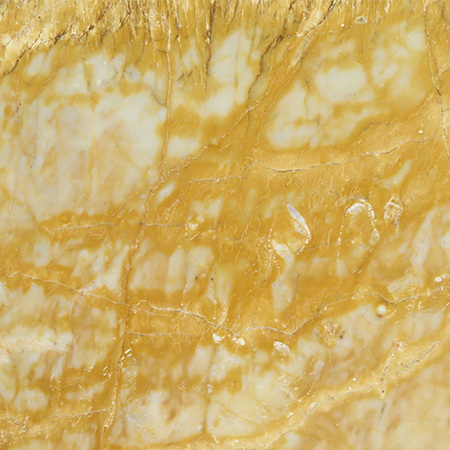 As each wave of innovative design appears, the use of beautiful natural materials has been a constant feature. 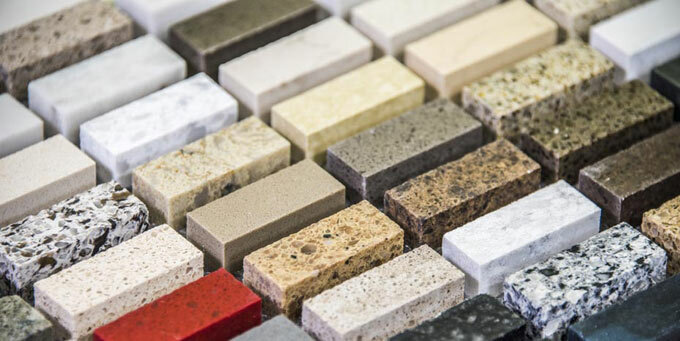 By featuring granite in your home, you can be confident that you’ll be ahead of the curve while also creating a home you’ll love for years. No need to compromise! 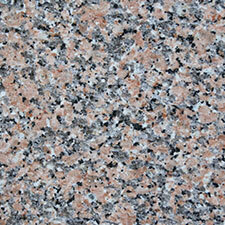 By choosing granite you can have a home that is both beautiful and useful, as the William Morris quote goes. 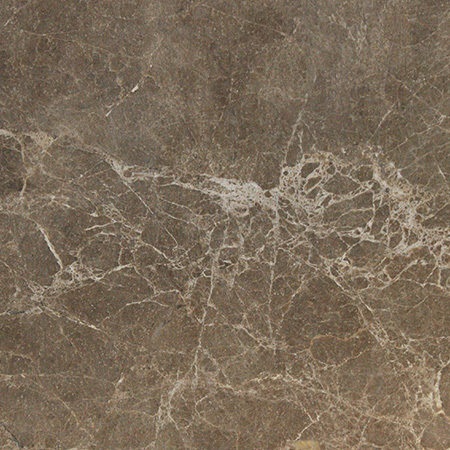 Stone flooring can withstand the passage of thousands of feet each day (just look at the lobby in the Empire State Building! 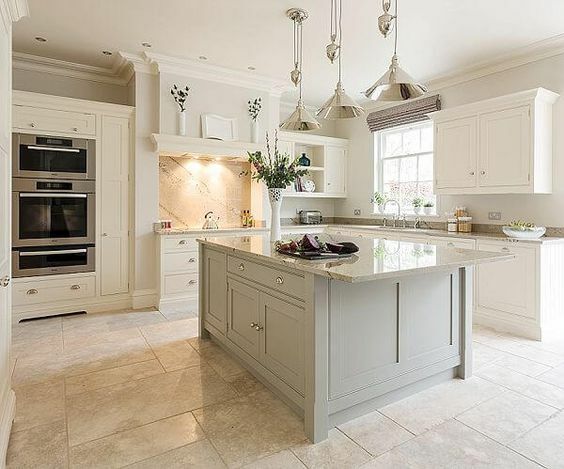 ); granite kitchen worktops are easy to clean and hard to damage; and granite tiles are waterproof and tough, ideal for bathrooms, wetrooms and mudrooms. Modern design isn’t uniform, so it helps to have pieces that have been individually crafted to fit your space. 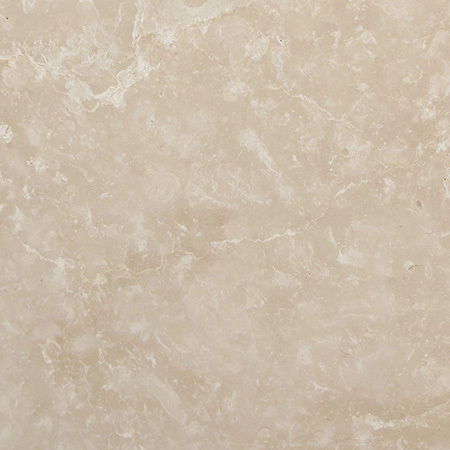 At Surrey Marble and Granite, our expert stoneworkers make worktops, staircases and other items in our factory. 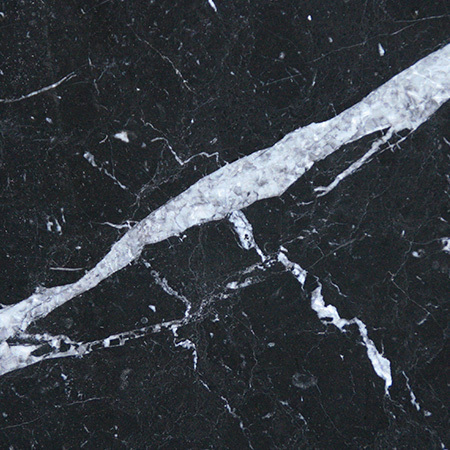 That means that we’re able to make the exact piece you need, whether it’s a sleek black granite kitchen worktop with a high gloss finish or a pale grey table top that looks like it was found in the woods fully formed. 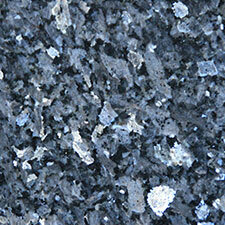 Many people imag ine granite in stone shades, from light grey to midnight black. 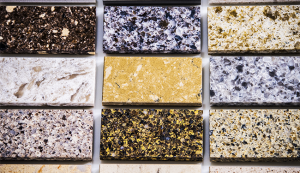 In fact, thanks to variations in the Earth’s crust, granite can be found in a wide range of colours, from blue to pink and green to yellow, as well as all shades from white to black. 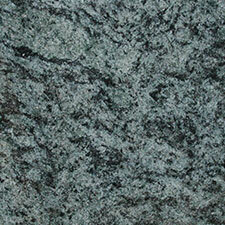 Granite is found around the world and different quarries produce stone with different patterns. Thanks to modern transport technologies, you can find the exact shade and pattern you want. 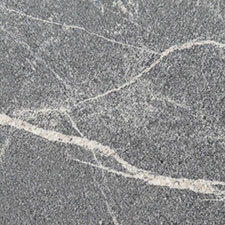 Granite is a beautiful stone and each slab has unique patterns. 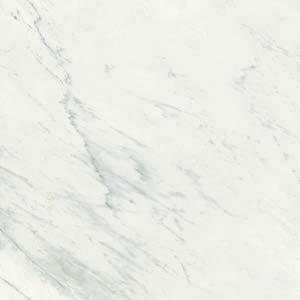 No two slabs are entirely the same, which means that when you use granite in your home you create a truly individual look. 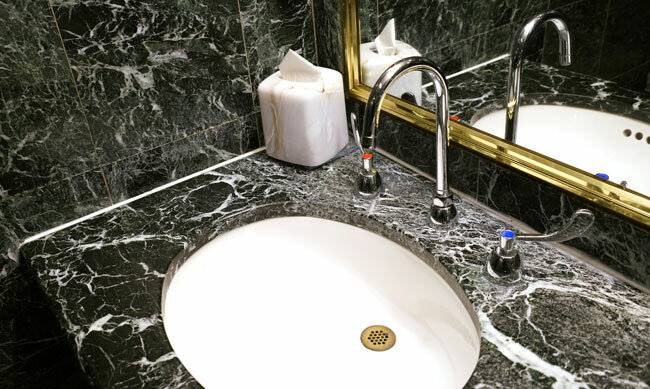 Whether you prefer the subtle, practical beauty of granite bathroom tiles or the bold statement of a granite table, your visitors are sure to comment on the quality and glamour of your home.